Bristol Valley Hardwoods, the woodworking specialist, has been providing builders, contractors, cabinetmakers, wood turners, and hobbyists with quality hardwoods, woodworking equipment and hand tools since 1989. We carry the highest quality domestic and imported hardwoods, hardwood veneer plywood, custom hardwood mouldings and trim, hardwood flooring, first grade (as opposed to select) IPE wood decking, as well as woodworking supplies and accessories. We adhere to the highest standards in hardwood and wood working, and carry over 25 species of hardwoods to meet your specific design needs. When assisting you in your buying decisions, we are able to offer our years of experience along with professional and courteous service. 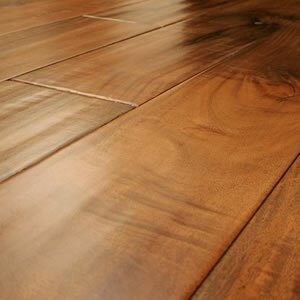 Bristol Valley Hardwoods supplies only the best in hardwoods, guaranteeing it will last for years to come. We guarantee superior quality domestic hardwood, imported hardwood and 1st grade Ipe decking by carefully screening our suppliers. This ensures you’re getting the best lumber at great prices. Stop by our wood shop in Bristol, NY, call us or use our contact form if you have any questions pertaining to wood related.